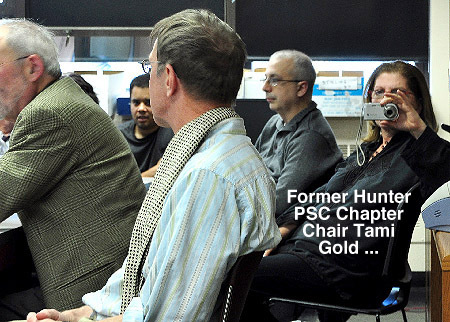 … trying to intimidate a Colleague when she was Hunter College PSC Chapter Chair. 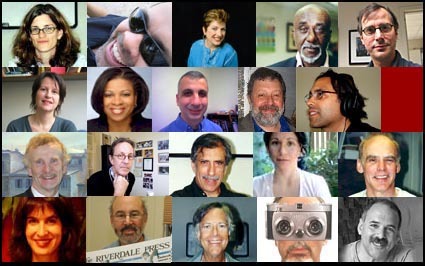 Hunter College Ground Zero for Workplace Bullying at City University of New York? I delivered first phase of petition to Silver’s office January 7 and just two weeks later a rife of news stories about his indictment, including stories about shifting strategies and power bases. New York Healthy Workplace Advocates say: Game On! 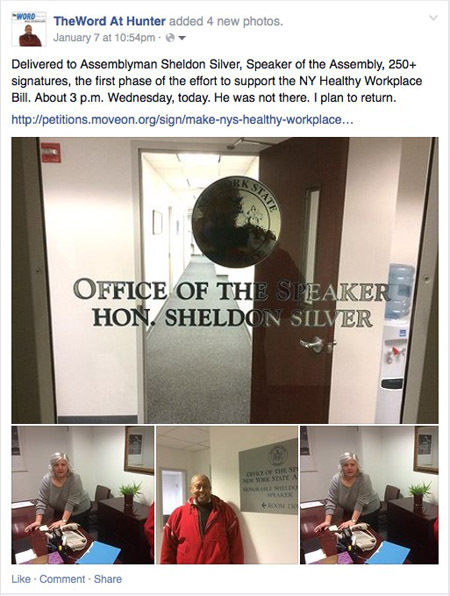 Gregg Morris, a citizen advocate for the New York State Healthy Workplace Bill has initiated a petition and is working with the online petition organization MoveOn to highlight the need for this important bill to address workplace bullying. You are currently browsing the The WORD Blog blog archives for January, 2015.